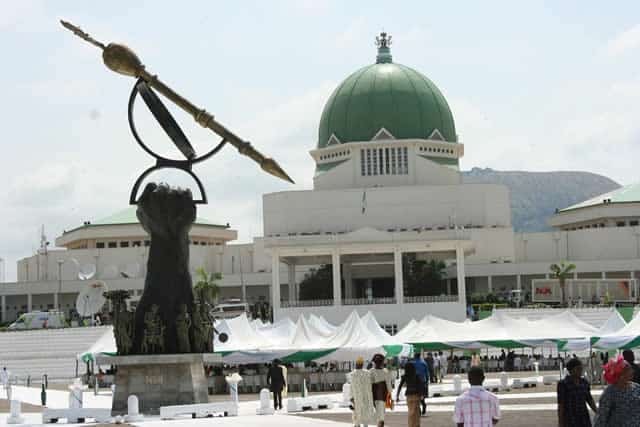 There was a clash yesterday, among Senators, Ahmed Lawan, Ali Ndume and Kabir Marafa, who are members of ad hoc committee set up to probe a “$3.5 billion subsidy fund” belonging to the Nigeria National Petroleum Corporation (NNPC). Biodun Olujimi, senate minority leader, had sponsored a motion on the need to probe the subsidy recovery fund being “managed by two people”. Reacting to the allegation, Ndume said the committee on downstream chaired by Marafa should have known about the fund. The senator said the committee “might have been compromised”. “Let us take the matter as it comes into the senate seriously because issues like this when raised should be looked at. I think the committee is not doing its oversight and when all these things happen, the committee is supposed to know,” he said. But Marafa protested the allegation, saying: “I equally have no offence with the submission of senator Ali Ndume. But I have serious exception when he said that the committee compromised. 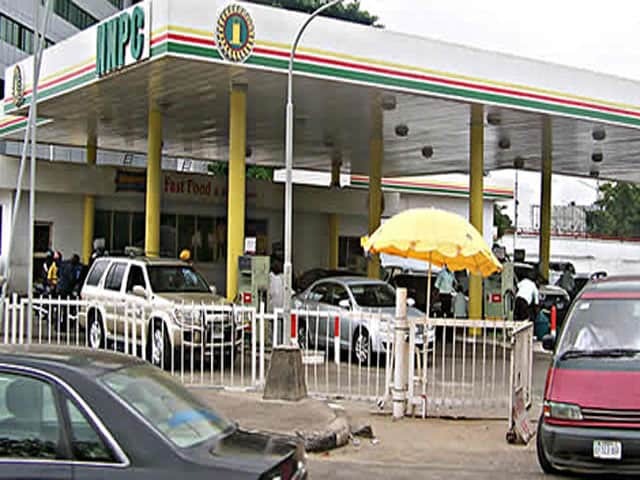 “Let it be on record that this senate split the committee into two of public account to look into this issue of subsidy while the downstream sector was given the responsibility of looking into the volumes on this same matter. 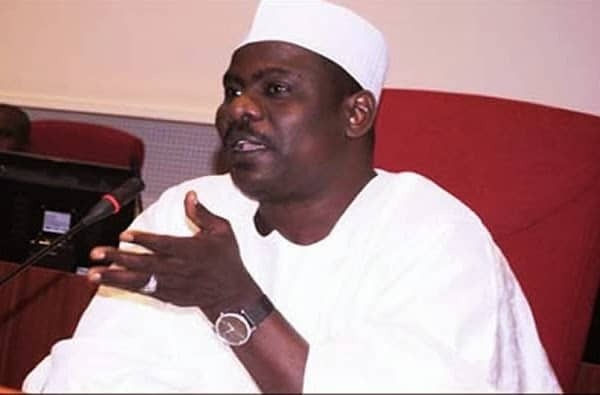 Ndume responded by saying that he was only echoing what Bukar Abba Ibrahim, a Yobe senator, had said. “The suggestion was a very honest one. The offence should go to my senior, senator Bukar Abba. When I was speaking, senator Bukar Abba said the committee might have been compromised and I reported the same. I apologise,” he said. 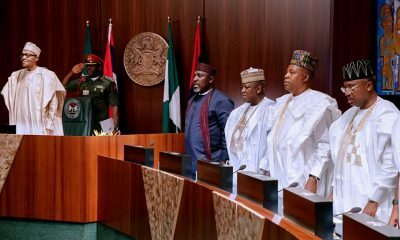 After the motion was adopted by the lawmakers, it was resolved that an ad hoc will be set up to probe the fund. 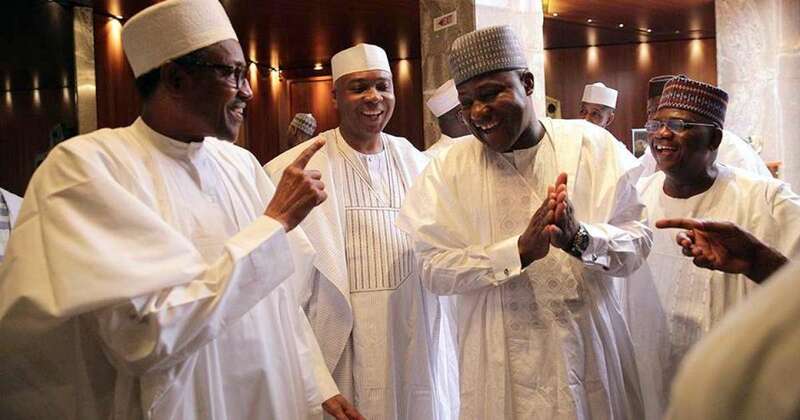 As For Senator Lawan, said he declined membership of the committee after Senate President Bukola Saraki appointed him, saying that he holds his integrity ‘dearly’…..“Therefore I decline. Let me also advise us that this senate is a representative of Nigeria. 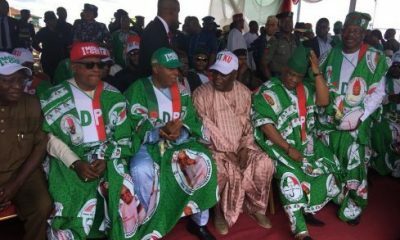 We are here for all Nigerians. What we do and how we conduct ourselves is a big deal,” he said. “I would advise that no matter how sternly and deeply please let conduct ourselves with the respect we are known for. 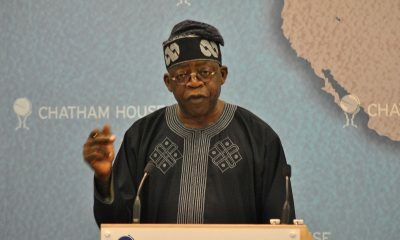 Mr. President, Thank you for the confidence but I am not going to serve in this committee.” Lawan said. 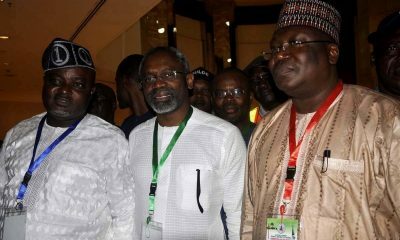 The senate president, however, insisted that Lawan cannot exclude himself from a leadership role.